oh man, yum! this looks delicious! This reminds me of the movie, “Now & Then” and their routine bike rides to get floats! Yum! 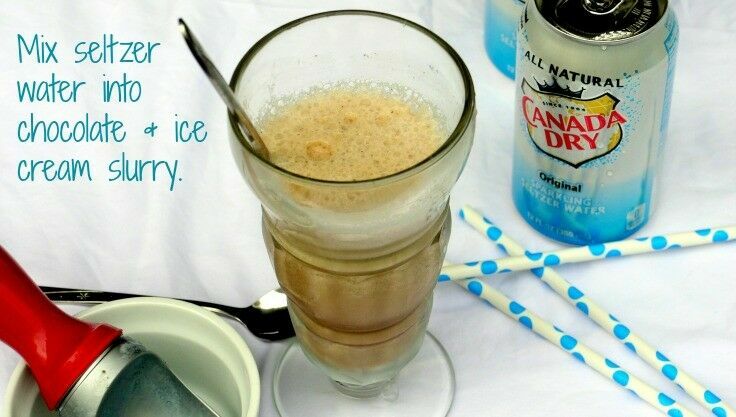 This looks great – I’m sorry to say that I’ve never had an ice cream soda, old-fashion or otherwise, but it looks so easy to make! What a cool recipe! I love resdiscovering the original way of making things. This looks so delicious! 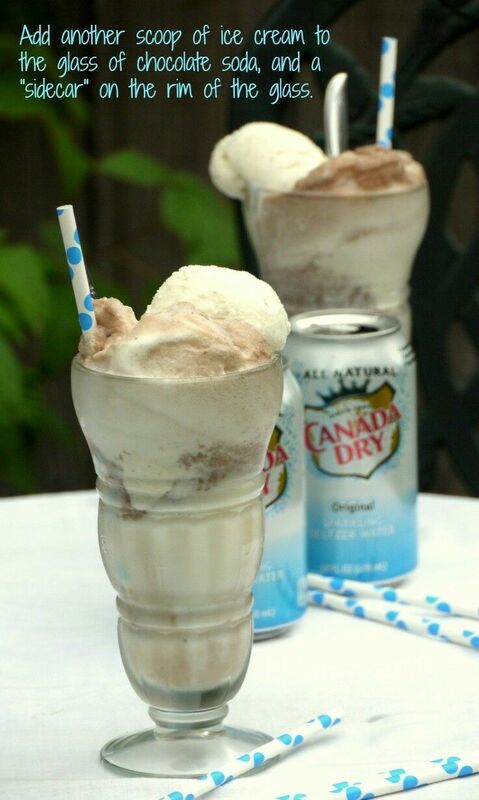 I can’t wait to surprise the family with chocolate ice cream sodas on Saturday night. 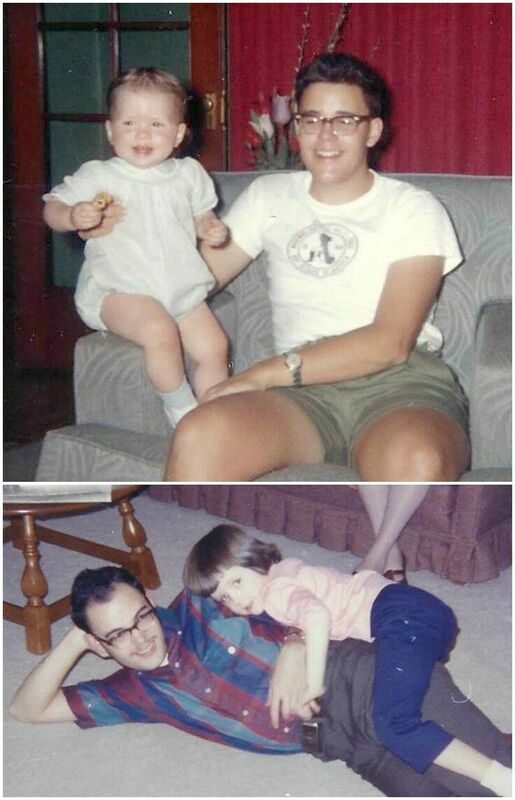 Thanks for sharing your childhood story. You’re lucky to have such a caring big brother. These little things do make something simple so special. 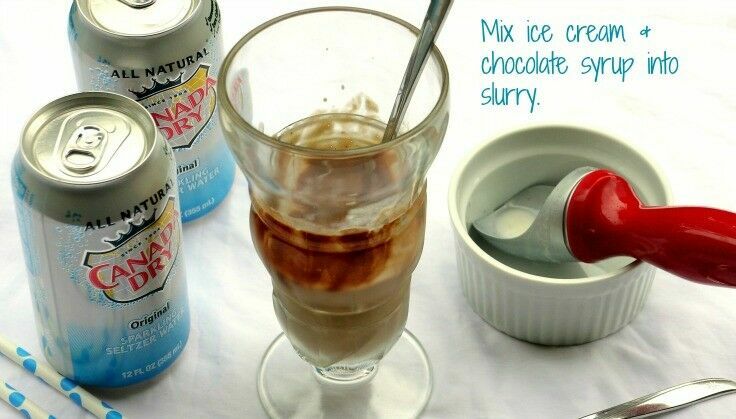 I have never had chocolate ice cream soda before, but looks like it is must try! Yum! I love these sodas! 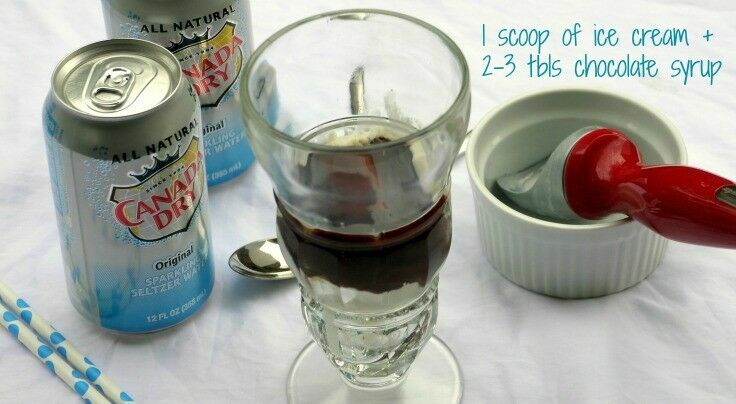 I’m not really into Root Beer Floats since I don’t really like Root Beer but this I can get on board with! These look so good Renee! And what fun memories! YUM!! I totally remember this from my childhood. 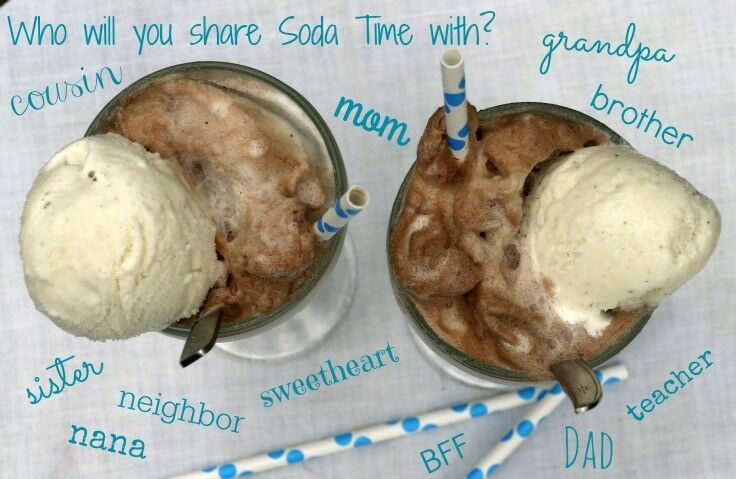 I love root beer floats too! When I was a kid, our church used to put on an all you can eat Root Beer Social every year, and for a couple of years running I ate so many RBFs that I felt like my tummy was going to explode. Thanks for the kind words about the blog, too. 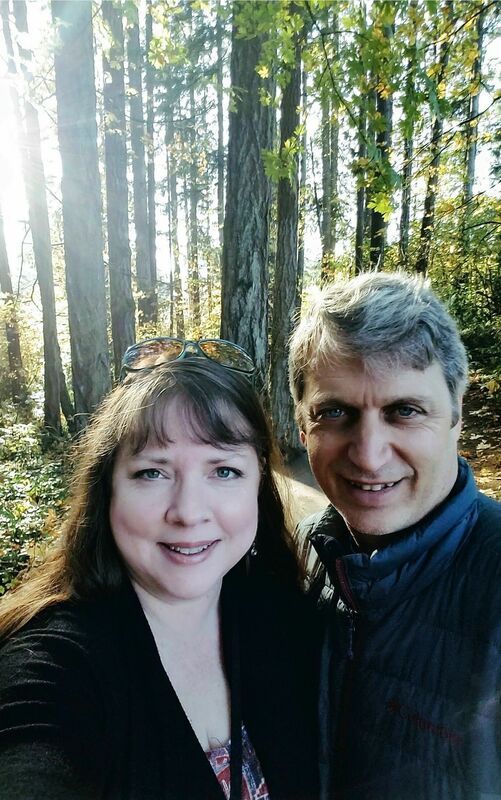 I will have to give your conference a look – a couple of my daughters live down that way, and it would be a great excuse to visit! I love food traditions like this, thanks for sharing! And I had no idea these were so easy to make. Definitely going to give it a try before it gets too cold to enjoy one! Thanks, Jen! 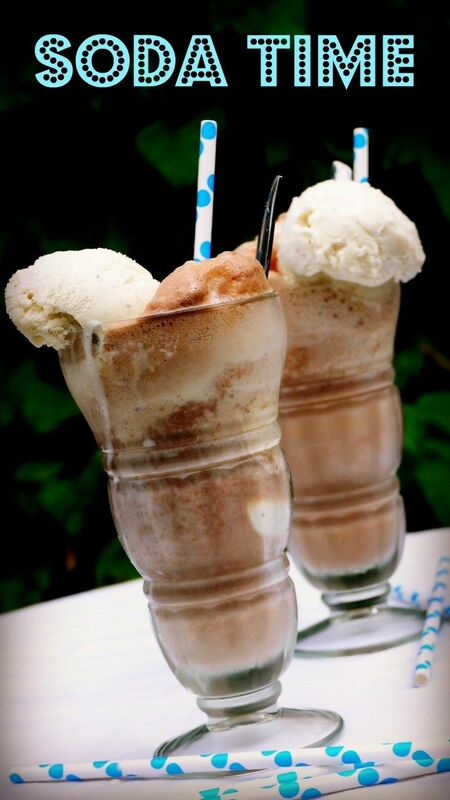 When I was in college, I worked for awhile as a waitress at Farrell’s, so I can tell you from both a personal and “professional” standpoint that soda’s are one of the easiest ice cream treats to make – much easier than hand-scooped milkshakes, for sure! Haven’t had a chocolate soda in so long! This reminds me of, when I was a kid my family used to go “up north” to northern Wisconsin in the summers. I loved it there so much and I’d be heartbroken whenever we finally packed up to go back to Chicago. The only thing that would make me feel better was that we’d always stop at this one restaurant on the way home, and I’d get a chocolate soda for dessert. But I was always crying as I drank it. So now, even though I imagine I’d still love a chocolate soda, I wonder if it would still taste like tears to me? Food associations can be so strong. Even in the face of distance and time, it is amazing the memories that certain foods can pull out of us, isn’t it? Looks so delicious, love food trends. Thanks for sharing cool recipe.